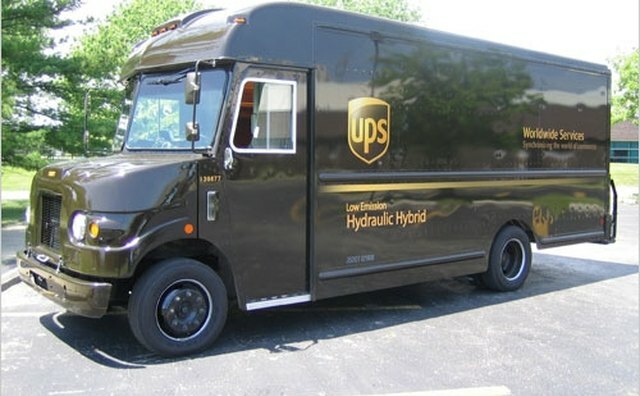 Step vans, also known as walk-in or multi-stop delivery trucks, are typically 1/2- or 1-ton panel trucks that allow the driver to stand or sit while driving the vehicle. 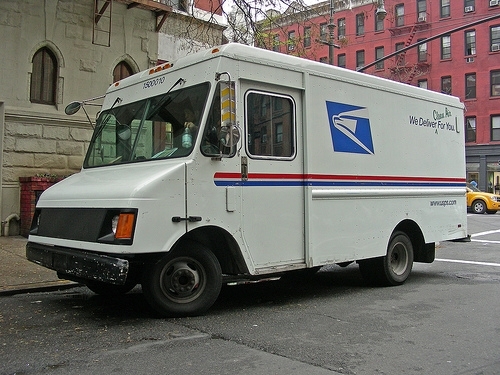 These vehicles were usually forward-control trucks once commonly used as milk and bakery delivery trucks. Today, common sights are the United Parcel Service and FedEx step vans. 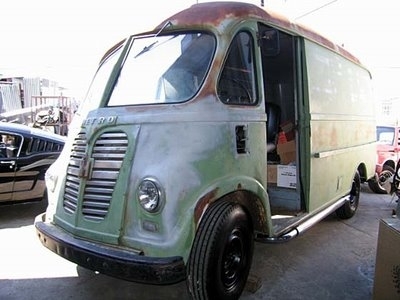 Step vans began appearing with regularity in the 1930s with the advent of refrigerated trucks for food services delivery. Home delivery of milk became practical. 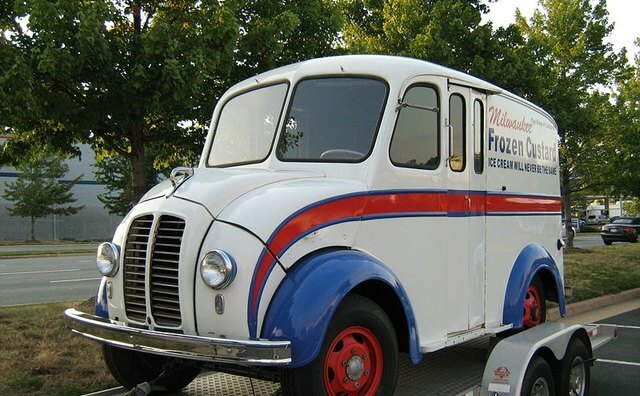 While the high cost of fuel and heavy urban traffic put an end to milk deliveries by the early 1970s, the step van continues to be used today as an ice cream truck in the food services industry. 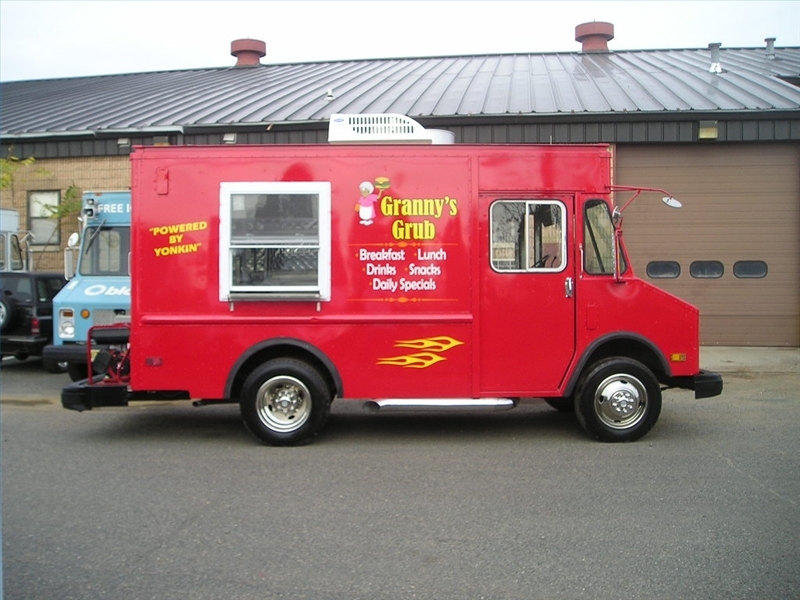 Food services today remain a key component for the use of a step van with bakery companies in particular using such vehicles for quick and efficient deliveries to restaurants, convenience stores and supermarkets. The U.S. 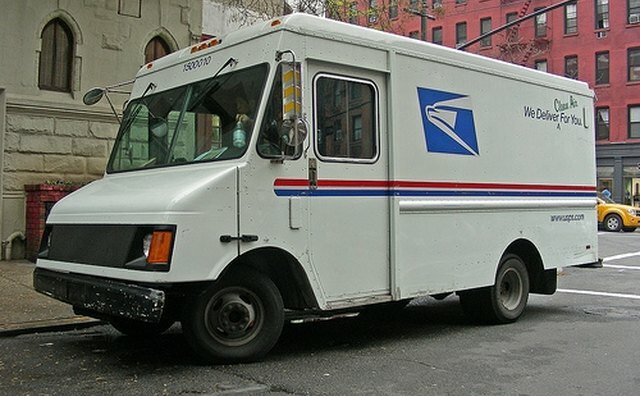 Postal Service and overnight parcel delivery companies almost exclusively use the step van. 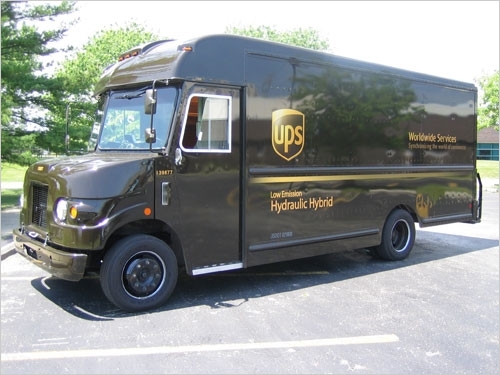 While the step van is commonly linked to food services, private and municipal power companies, along with plumbing and electrical companies, employ step vans to hold equipment and inventory. These vans are also used as mobile auto repair vehicles that not only carry basic auto parts by enough space for a mobile office. As law enforcement strategy, planning and technology have advanced in the past 30 years, more federal, state and local agencies have turned to the step van for SWAT operations and police mobile command centers. 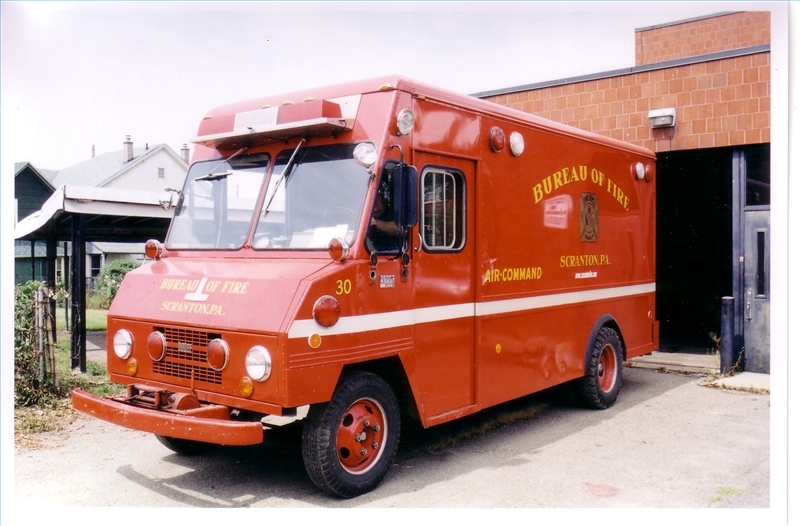 The step van also has proven particularly useful for agencies responding to natural disasters. 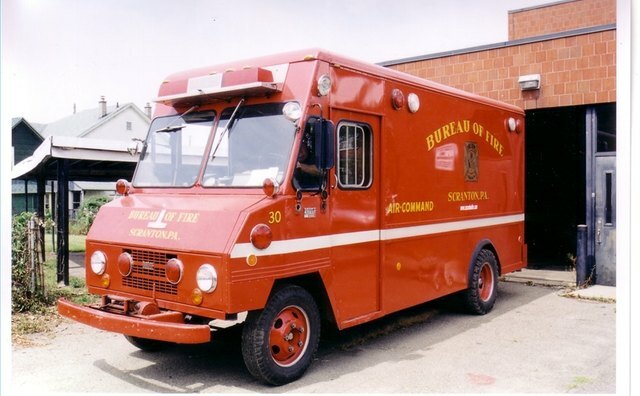 Fire departments routinely use step vans to store equipment and serve as a headquarters in the field. 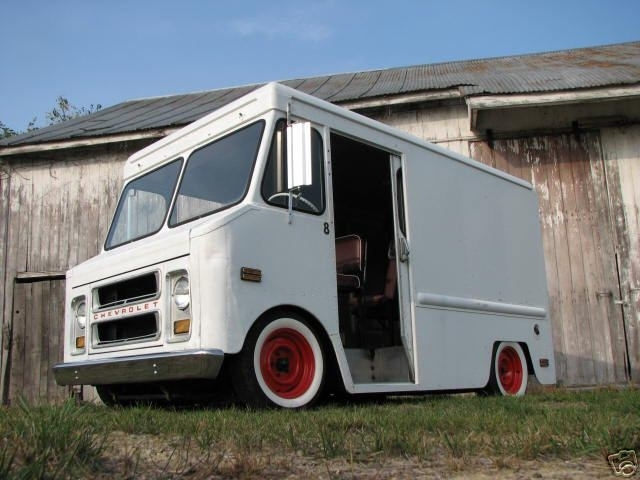 Divco, International Harvester and the White Motor Company were pioneers in developing the step van. Divco, or Detroit Industrial Vehicles Company, began producing step vans in 1926 with its iconic curved hoods emerging in the 1930s. 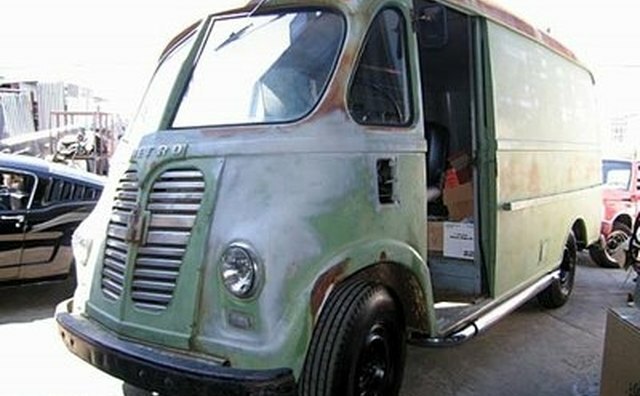 International Harvester's Metro Van appeared from 1937 to 1940 and then various version of the Metro through 1980. White's White Horse van was produced in the late 1930s. General Motors' Chevrolet produced its Step-Van with GMC providing the Step-Van's identical twin, the Value Van. These vehicles range from 1/2 ton to 2 tons and were often sold stripped-down to allow customers to custom build to suit their needs. 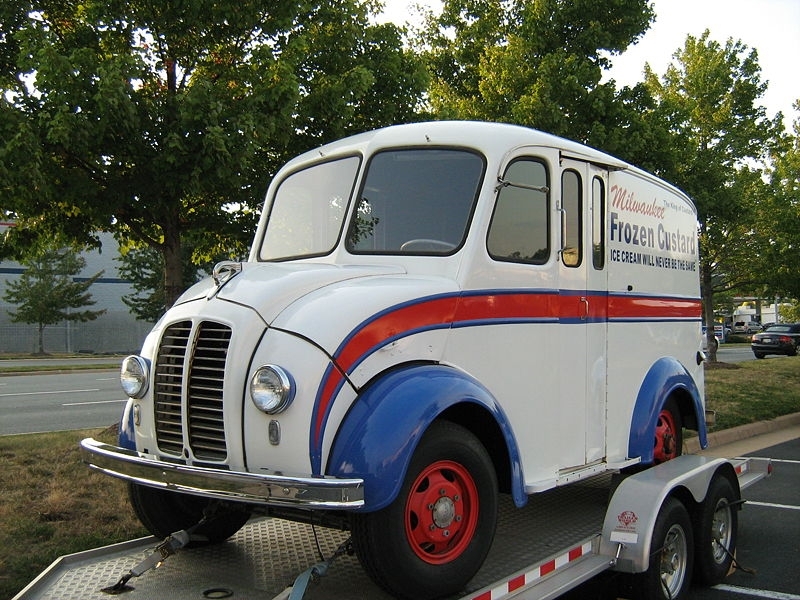 Ford's Vanette enjoyed a run from 1953 to 1965 based on its F-Series truck while Dodge offered its Route-Van from 1948 to 1951 and later the Door-to-Door Delivery Van and other models through 1979. Today, numerous companies provide conversion services to provide custom-built step vans for any business. 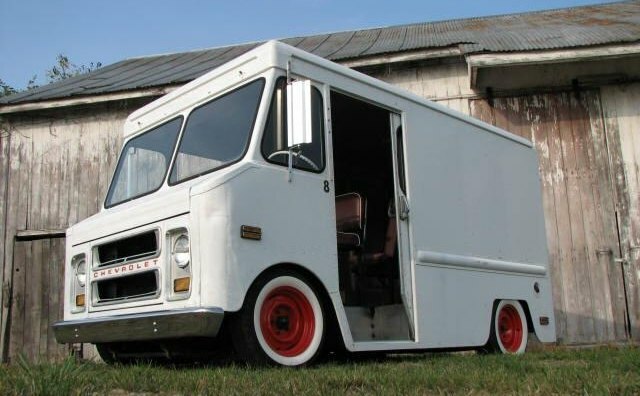 The most popular, and perhaps the most complicated, conversions are refrigeration and freezer compartments for food delivery vans and ice cream trucks. 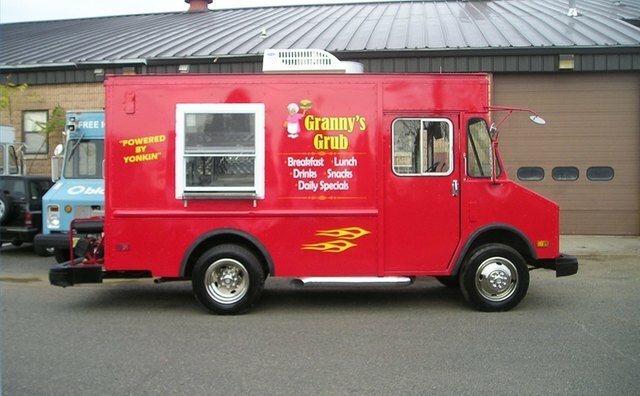 More elaborate are vans ordered to be equipped with mobile kitchens that include stoves, ovens, deep fryers, grills, ventilation systems and appropriate storage.